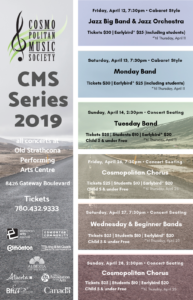 The Cosmopolitan Music Society of Edmonton has been helping music lovers become music makers with its award winning community concert band programs and community chorus. Used to sing in a choir? Never played or sung at all? 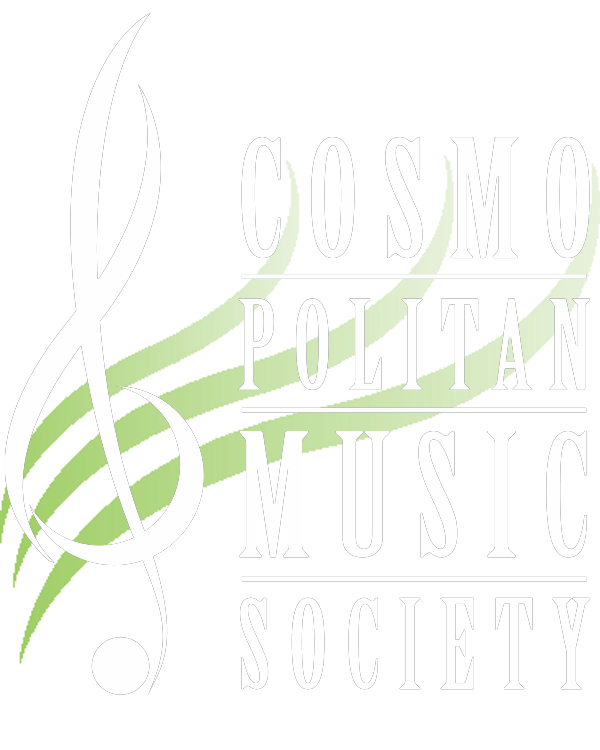 Everyone is welcome • Cosmopolitan Music Society has been helping Music Lovers become Music Makers since 1963. The Old Strathcona Performing Arts Centre is a concert hall located in historic Old Strathcona. Home to the Cosmopolitan Music Society, the building was extensively renovated to meet the needs of community concert bands and choirs in the Edmonton area. It is also fully flexible for banquets and other social occasions and is available to the public to rent.